How excited are we to announce the arrival of our NEW SPA range and treatment menu! 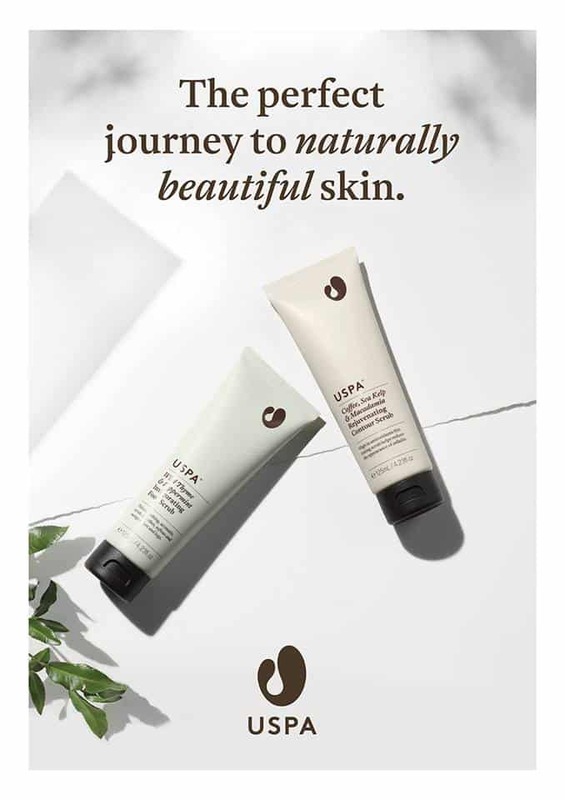 USPA is a pure botanical range, created here in Australia. Each treatment is a ritual in its inspired authentic approach. The techniques and powerful botanicals offer complete restoration to the individual. With over 15 new treatments including Bamboo body scrubs, China rose hair rituals, Coco cream wraps and Lu’Lur massage and a whole new range of Pedicures and Manicures, we are sure to offer something for every person. On the 17th of July we have our VIP Launch at 6pm where will showcase some of the new treatment and products. we will have the USPA training team with us to answer any questions and will giving away a treatment as the lucky door prize and will be offering a prize package to one of our lucky clients who books a treatment on the evening! It will be a fun evening with champagne, fresh juices, organic teas and yummy eats available for those coming straight from work! We really look forward to welcoming clients both new and current to experience our spa space and new treatment menu! Look out for the new treatment menu when we launch it online next week after the unveiling instore!